When you need a limo in Smithtown, you want S&G Limousine. As the premier Smithtown limo provider, S&G Limousine is your full-service choice for upscale transportation of all shapes and sizes. 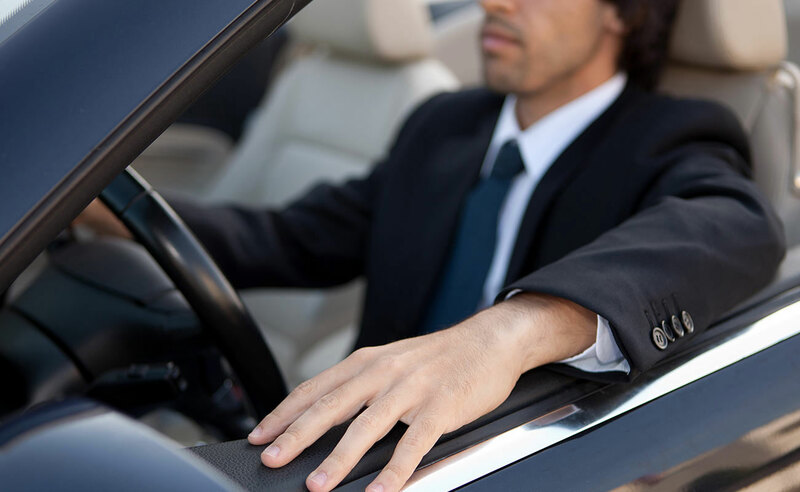 From standard airport runs to NYC business meetings and even local wine tours, we’re capable of customizing the exact details needed to make your ride smooth, comfortable, and of the utmost quality. The main reason why more and more Smithtown residents choose S&G Limousine has to do with our basic approach to the luxury transportation industry. Instead of one-size-fits-all limo options, we prefer to treat our clients with the kind of friendly personalization that leads to long term relationships. This approach translates to an extremely flexible limo service in terms of vehicles, pick-up and drop-off locations, scheduling, baggage assistance, in-car amenities and much more. Designed to please, we guarantee that you’ll like what we do. o serve the many different needs of a diverse Smithtown customer base, we’re outfitted with a wide range of vehicles that include exquisite stretch limos, extended SUVs, and classic towncars. Each vehicle is professionally cleaned before each pick-up and we’ve checked every detail to make sure that what we’re offering is both luxurious and up to our strict quality standards. With just a single call to our dispatchers or by using our handy online reservation system, you’ll be able to choose the vehicle you need as well as all the accompanying options that will truly make your journey complete. While having the right fleet is obviously important for a successful limo business like S&G Limousine, we also understand that having the right chauffeur is equally vital. For that reason, we hire only the best and most experienced drivers that have an excellent working knowledge of Smithtown streets as well as the rest of Long Island and NYC. Professional to a fault, you’ll be amazed at the quality of service our chauffeurs deliver. For a price that often surprises our Smithtown clients with its reasonability, an S&G Limousine ride offers more than simply taking you from point A to point B. Our mission is to deliver quality transportation that completely erases worry, provides a superior level of comfort, and changes how our customers view the limousine industry. Accessible to everyone, we’re at your disposal when you want more from your transportation provider. INSTEAD OF BOOKING A TAXI FOR YOUR NEXT RIDE, UPGRADE TO A PROFESSIONAL S&G LIMOUSINE EXPERIENCE BY CALLING 516-223-5555 AND SEE THE DIFFERENCE FOR YOURSELF. From Smithtown wedding limos to Smithtown prom limos S&G has you covered.